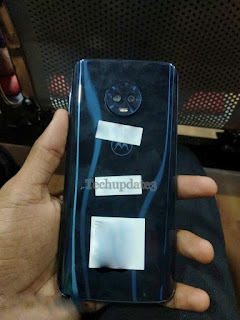 Moto launched Moto G6 Series Phones which include Moto G6, Moto G6 Plus, and Moto G6 Play all three Phones come with 18:9 Display. Here's Hands and First look at Moto G6 Series Smartphones which will be coming to India Next Month. 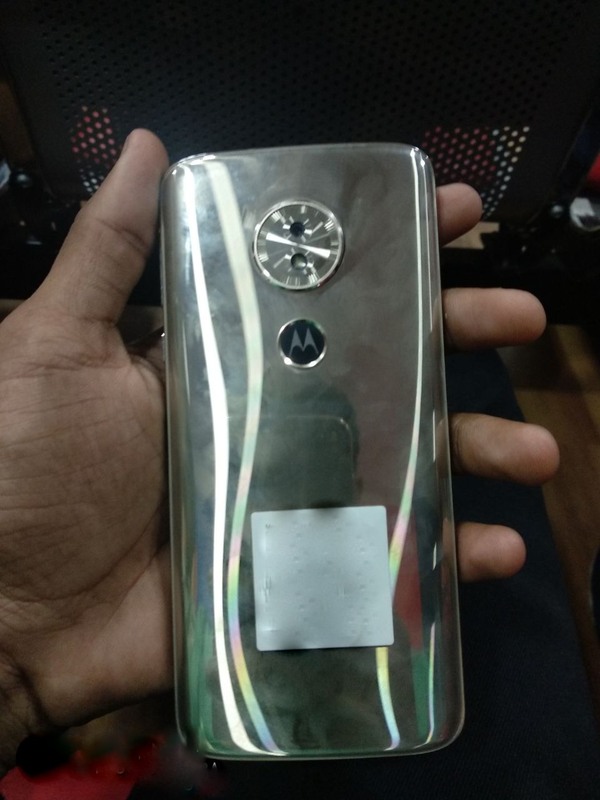 Moto G6 and G6 Plus come with 3D Glass back and metal on Side. 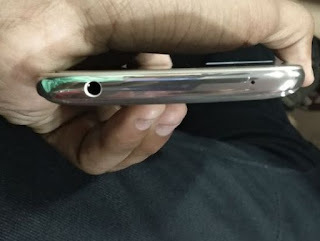 Back of the Phone is a fingerprint magnet, even a slight use will have fingerprints all over the Back. Moto G6 Play looks like Glass body but the back is made of plastic. 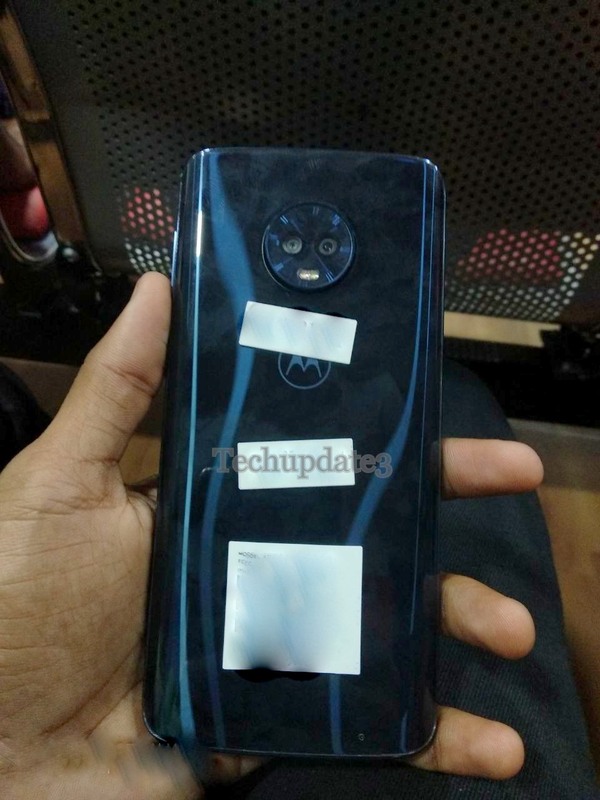 Moto G6 and Moto G6 Plus have Fingerprint on the front below the Display whereas Moto G6 Play fingerprint Scanner on the Rear with Moto Logo.All three Phones runs on Android 8.0 Oreo. 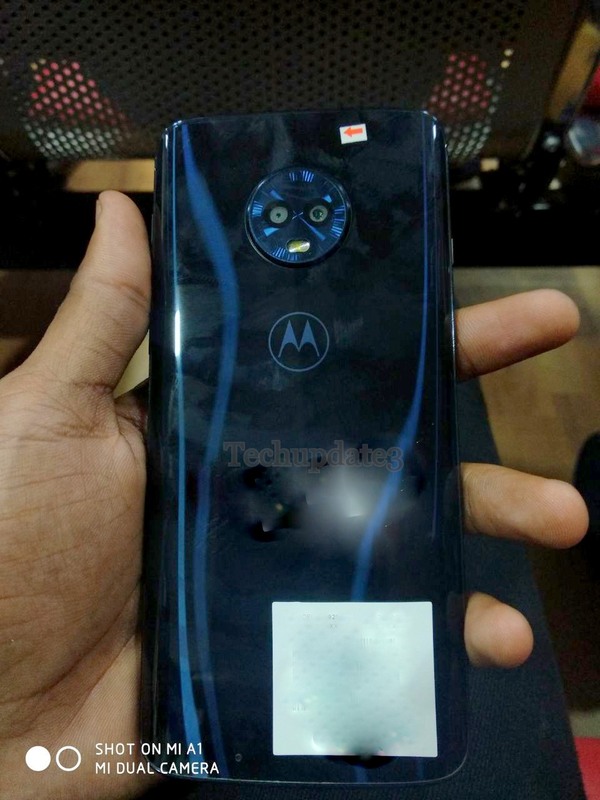 Moto G6 feature 5.7-inch Full HD+ Display powered by Snapdragon 450 Processor Packed with a 3000mAh Battery. It comes with 3GB RAM and 32GB Storage. Moto G6 Plus has a 5.93-inch FHD+ Display powered by Snapdragon 630 processor with 4GB of RAM and 64GB storage.Packed with a 3200mAh Battery. 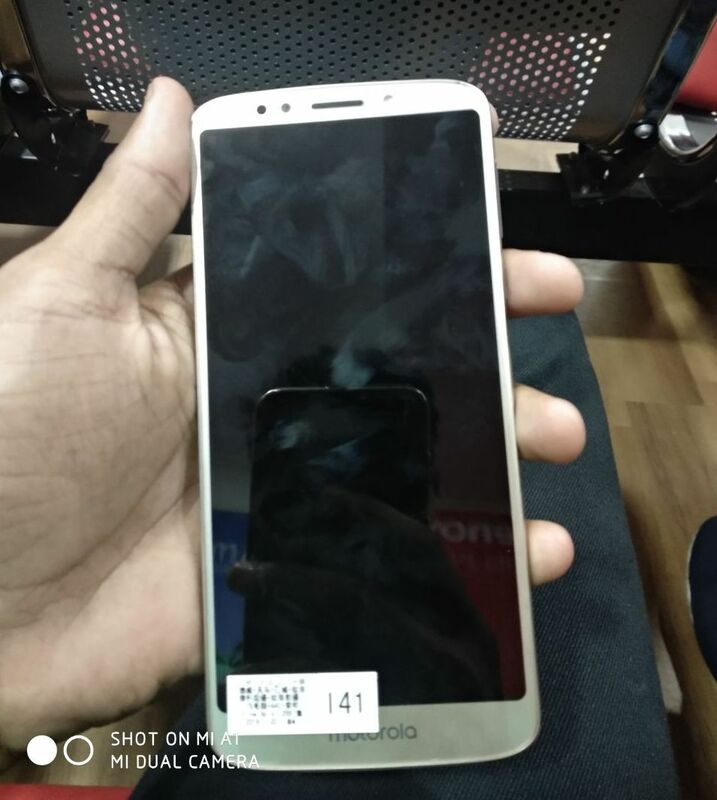 On camera, Moto G6 and Moto G6 Plus have a 12MP+5MP Dual Rear Camera and 8MP front Camera. Moto G6 Play comes with a 5.7-inch HD+ 18:9 Display Powered by Qualcomm Snapdragon 430 processor. 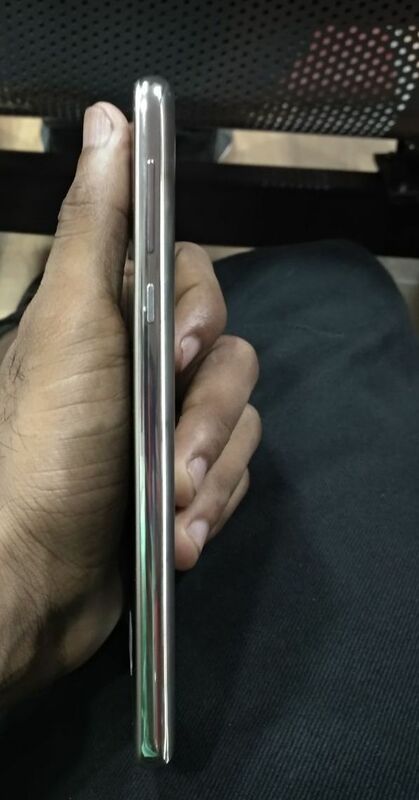 On Camera, it has a 13MP Rear Camera and 8MP front camera packed with a 4000mAh Battery. 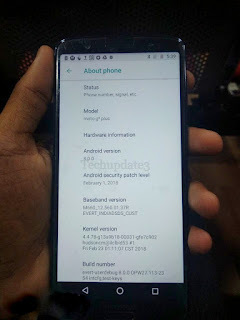 Moto G6 Series India launch expected Mid May. 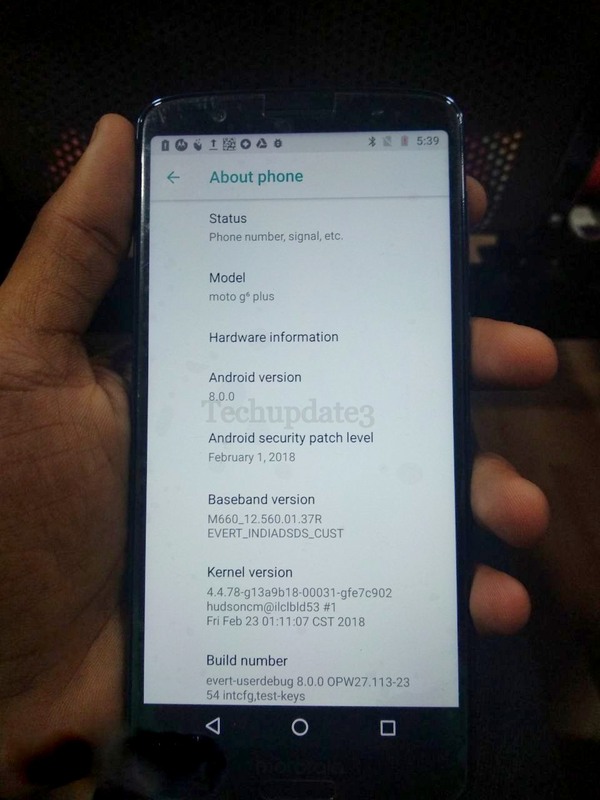 Moto G6 Play expected to be priced around Rs 10,999. 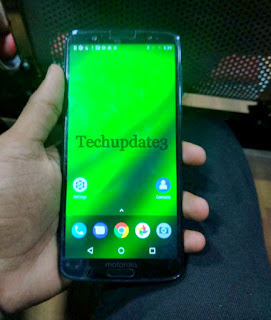 Moto G6 Rs 12,999 and Moto G6 Plus at Rs 15,999.